We have been at work on this initiative for over a year, and we are thrilled with the results seen today...based on these outcomes, we will continue to so so indefinitely." 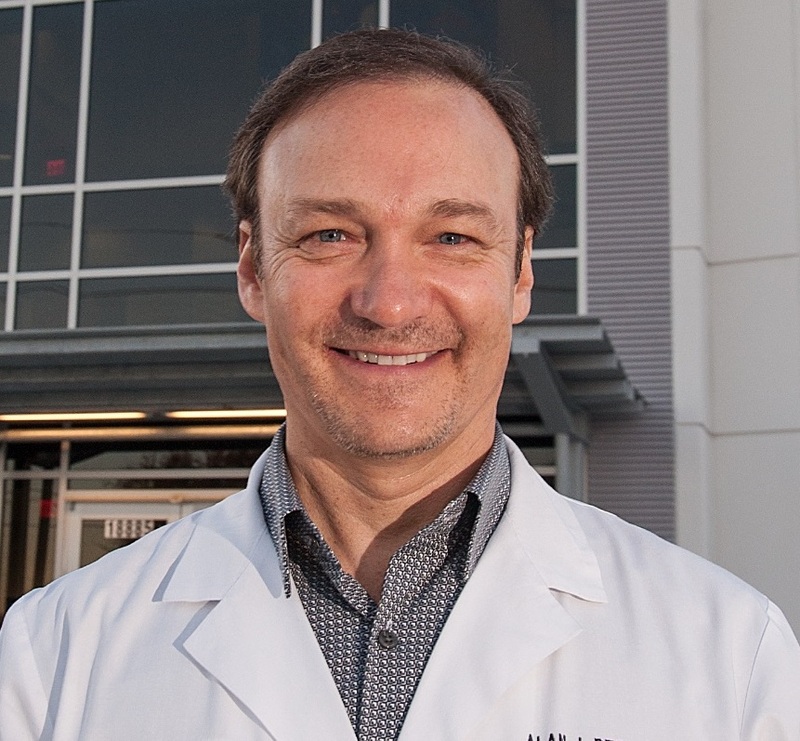 Dr. Alan Rechter has successfully completed three, first of a kind, outpatient Total Joint replacement surgeries at OakBend Health System’s Metro Ortho and Spine Surgery Center. Until fairly recently, outpatient Total Joint replacements were rare. Now, because of advances in anesthesia, pain control and surgical techniques, outpatient Total Joint replacements are becoming a viable option for many patients. Ambulatory Surgery Centers (ASC) offer the same surgical team, anesthesia and implants as found in a more traditional hospital setting; however, an ASC provides a more intimate setting with an environment designed to optimize personalized care, attention and efficiency. While outpatient Total Joint replacement may not be an option for all patients, for the right patient, it can result in better outcomes, less risk of complications and infection, and a quicker road to recovery. Instead of being in the hospital for four to five days, the patients in an outpatient setting are in the ASC for less than 24 hours. “We have been at work on this initiative for over a year, and we are thrilled with the results seen today. We have already booked several more patients for either a total knee or total shoulder replacement surgery and based on these outcomes, we will continue to do so indefinitely,” stated Dr. Alan Rechter, the Orthopedic Surgeon who led the clinical team responsible for the successful surgeries. Metro Ortho and Spine Surgery Center of OakBend Health System located in Houston is managed by Elite Surgical Affiliates, a development and management company of surgical facilities, in conjunction with OakBend Health System. Elite and OakBend take great pride in seeking innovative and creative solutions for our surgical patients, making a difference in the communities we serve. OakBend Medical Center is an independent, nonprofit community hospital based in Fort Bend County, providing quality care and exemplary service with its three full-service hospitals, as well as many specialty centers. As a community hospital, caring for our patients is personal. Our patients are our neighbors, our family, and our friends. We act with integrity and compassion, each of our staff takes ownership of providing the highest quality care and we have an absolute commitment to excellence in all that we do. For more information, please visit http://www.oakbendmedcenter.org. Connect with us on Facebook, and follow us on Twitter.